For cultural lovers, for the explorers of life, a unique pack offers a fascinating tour into the roots of of greek civilization, the magic of Cycladic art, the mystery of ancient Thera. The archaeological site of AKrotiri, the most well preserved prehistoric village of Greece, will give you the opportunity to ‘walk’ through an ancient city where time has stopped thousands of years ago. 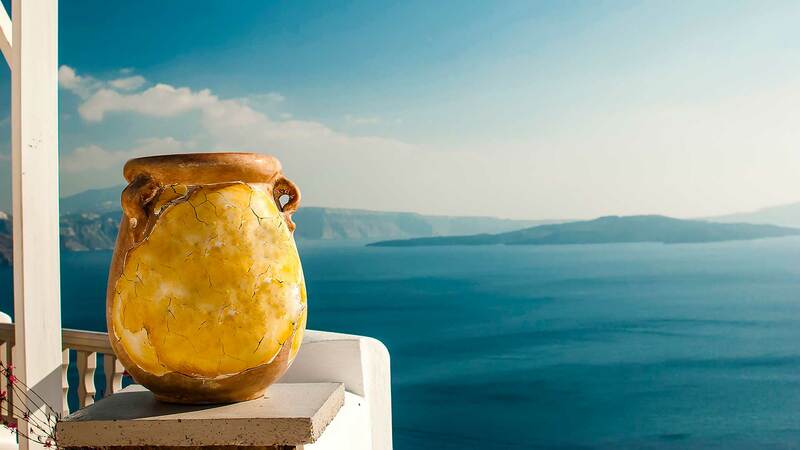 Santorini also offers you the opportunity to visit famous medieval monuments, castles and churches. SMOOTH TRAVEL takes you into a tour through time, with luxury and comfort!